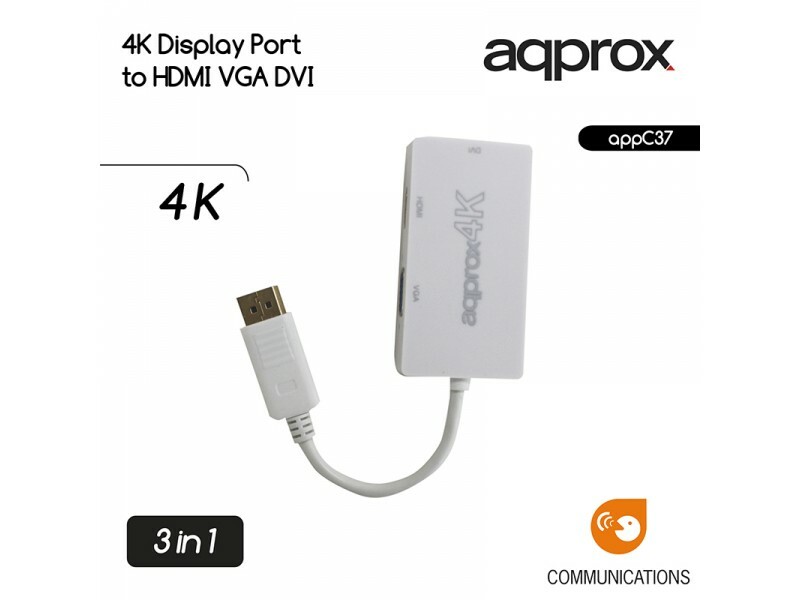 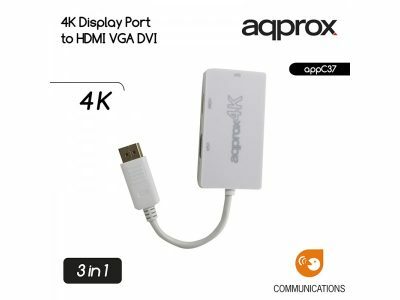 The APPC25 allows you to transform the video signal VGA to HDMI video signal. 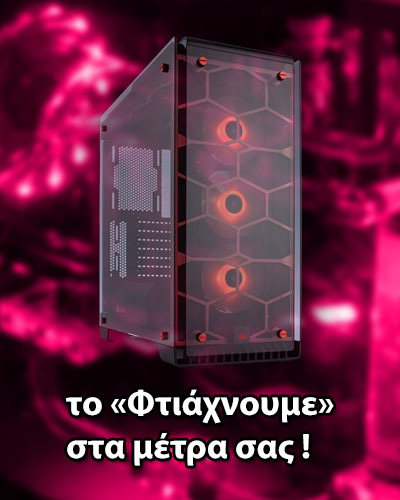 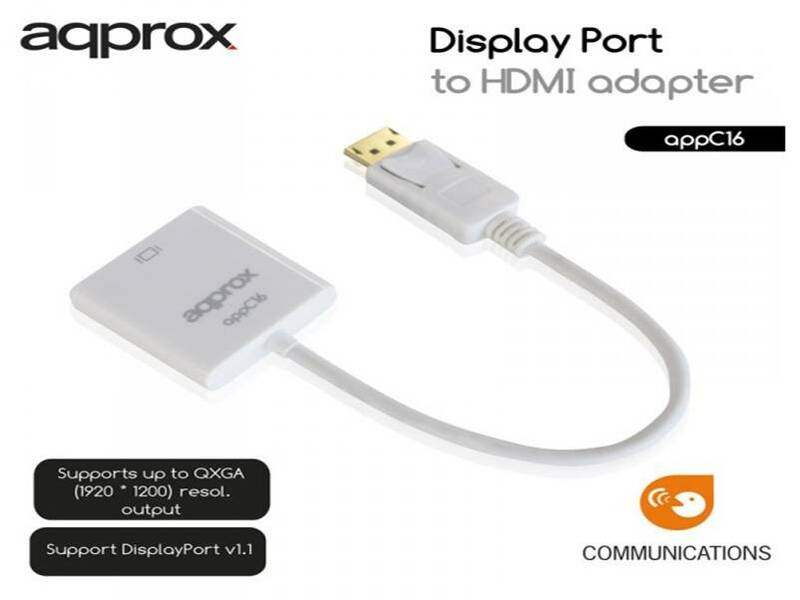 With built-in audio input and feed input if necessary. 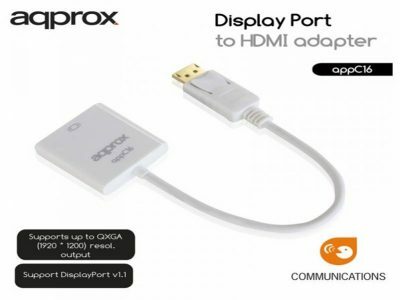 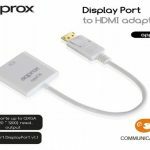 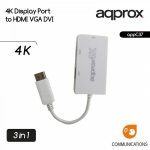 With this device you can use devices with HDMI input to any monitor with VGA output.